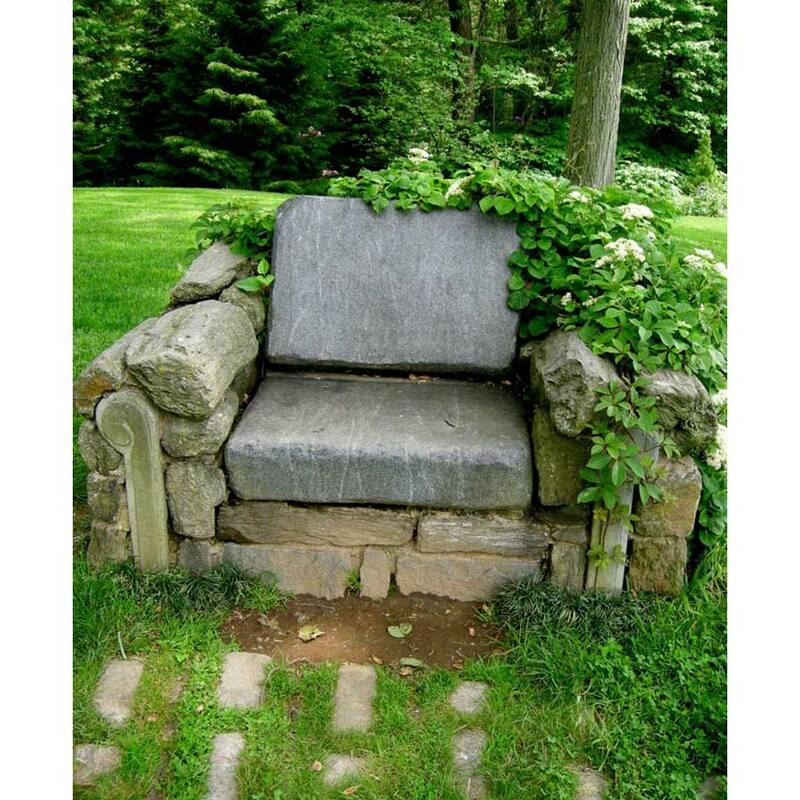 Nothing feels more medieval or whimsical like stone garden furniture. 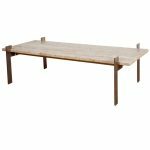 While many believe this type of furniture doesn’t need the attention and care as other types do, stone is still a substance that will wear down over time. 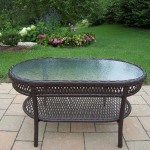 Cleaning stone garden furniture does not need to be a difficult task, especially in this day and age. 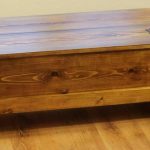 Just because it’s stone doesn’t mean it won’t stain. A lot of foods associated with the outdoors such as sodas, mustard and tomatoes are acidic, which can cause permanent stains. 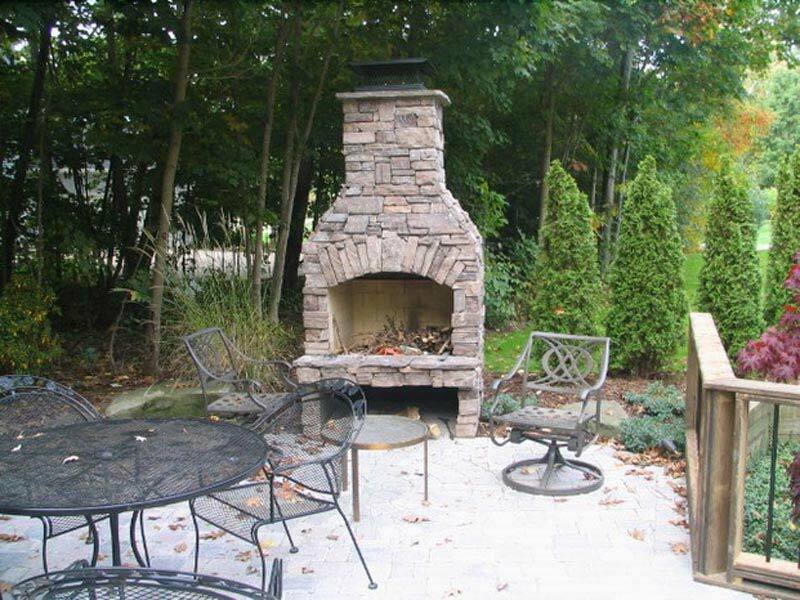 Always clean up any kind of mess right away with a damp cloth so as to not leave spots on your stone garden furniture. 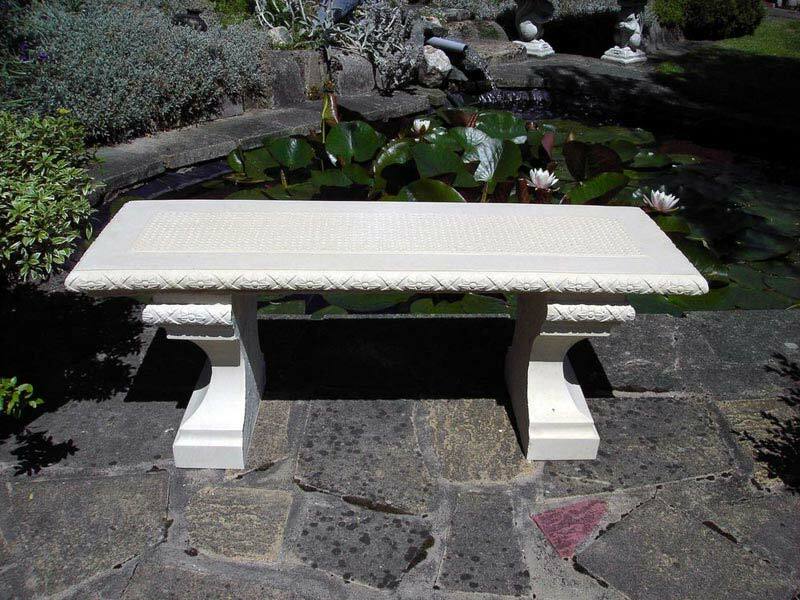 Most stone garden furniture uk these days already has a sealant over the surface. 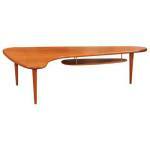 However, over time, the sealant loses its luster from use of its owners and Mother Nature. The easiest way to re-seal it is to buy a sealant from your local hardware store and use a cloth to wipe the sealant over the entire area. Some brands that you might want to consider are Black Diamond, Lasti-Seal, and Miracle Sealants. If the stone garden furniture does not have a sealant, mild soap and a soft bristle brush can be used to remove the spots. Do not forget to rinse of the soapy substance off with water or the deposits in the soap with embed in the stone. 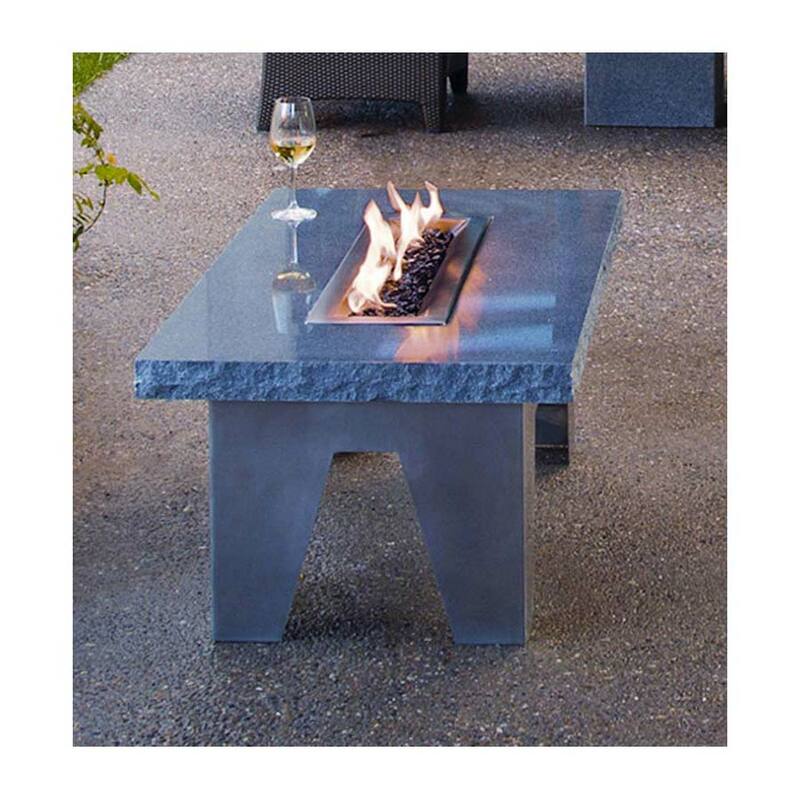 While stone garden furniture is made to last, wear from mere sunshine should also be taken into consideration. 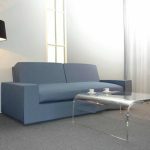 Keep the furniture in shaded areas if at all possible. The color of the stone, even with a sealant, can fade away if this is not done. 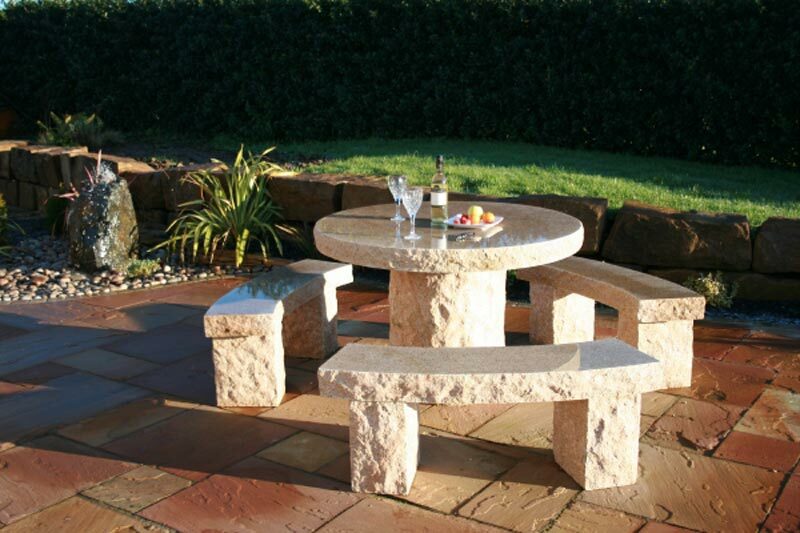 Now that you know how to clean your stone garden furniture, you can enjoy planning parties and picnics without worry.